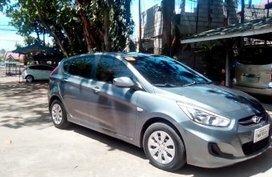 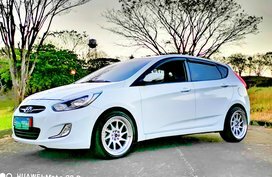 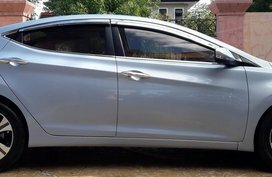 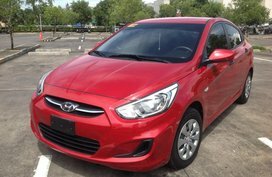 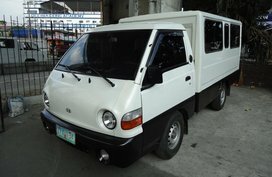 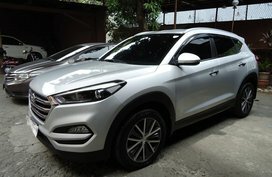 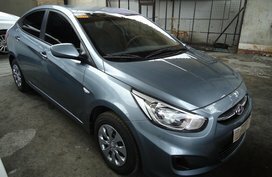 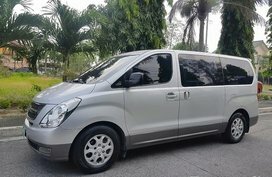 Here you are browsing our list of Hyundai Philippines for sale products on Philkotse.com. 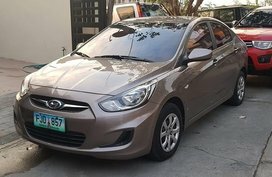 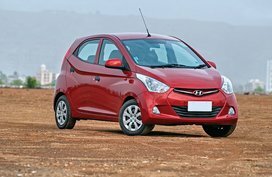 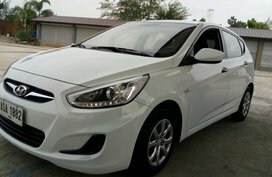 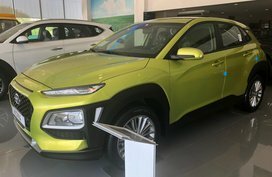 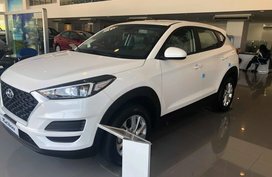 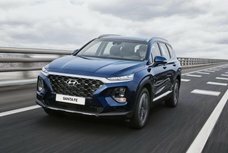 Whether you are searching for Hyundai new cars or Hyundai used cars, Philkotse.com is just the right place for you. 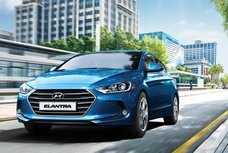 Hyundai Motor Company initially joined the automotive industry as a subpar car manufacturer. 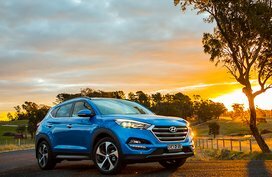 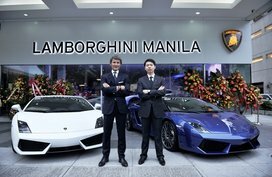 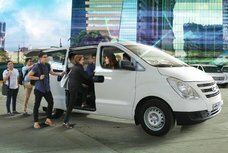 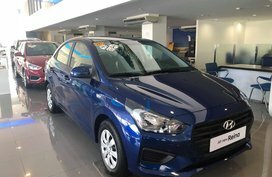 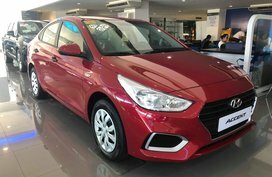 Now, it’s become one of the biggest auto brands here in the Philippines and all over the world with a various fleet of Hyundai latest models. 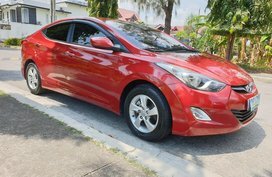 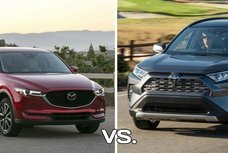 When it comes to vehicles of Hyundai brand, there is a lengthy list of decent reasons why you should have one in your garage: its modernity, of course, dependable durability, safety, fuel economy, excellent warranty and low maintenance cost and especially, affordability. 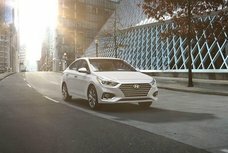 It can be said with certainty that when you purchase a Hyundai model, you’re buying a piece of mind. 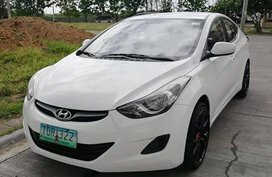 Not only facilitating your car hunt with thousands of cheap Hyundai cars for sale, we also update you with latest changes in price across Hyundai lineup as well as latest Hyundai promos available in all Hyundai dealerships nationwide in our Hyundai Philippines price list. 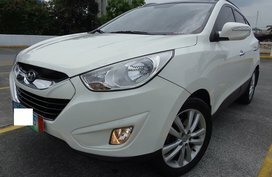 More than that, breaking news and comprehensive reviews on Hyundai’s hot-selling stars such as Hyundai Accent, Hyundai Eon, Hyundai Elantra, and Hyundai Tucson written by car experts and experienced car owners are likewise brought up to date in our Hyundai cars Philippines review section, beside our dependable tips and advice for car buying, maintenance, and safe driving. 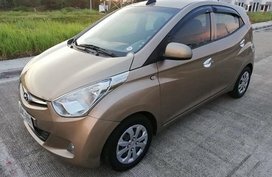 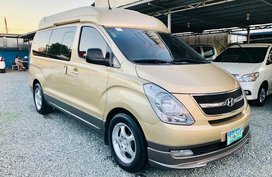 At last, for those who are looking around for a next ride, you are highly recommended to visit our Cars for sale to open up your search to a broader range of options. 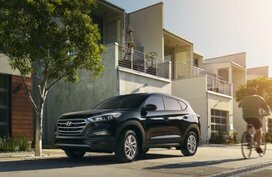 Don't forget to utilize our advanced search filter on the left side bar to easily refine your search results. 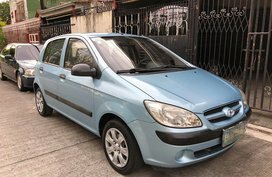 Wish you to find your car soon!